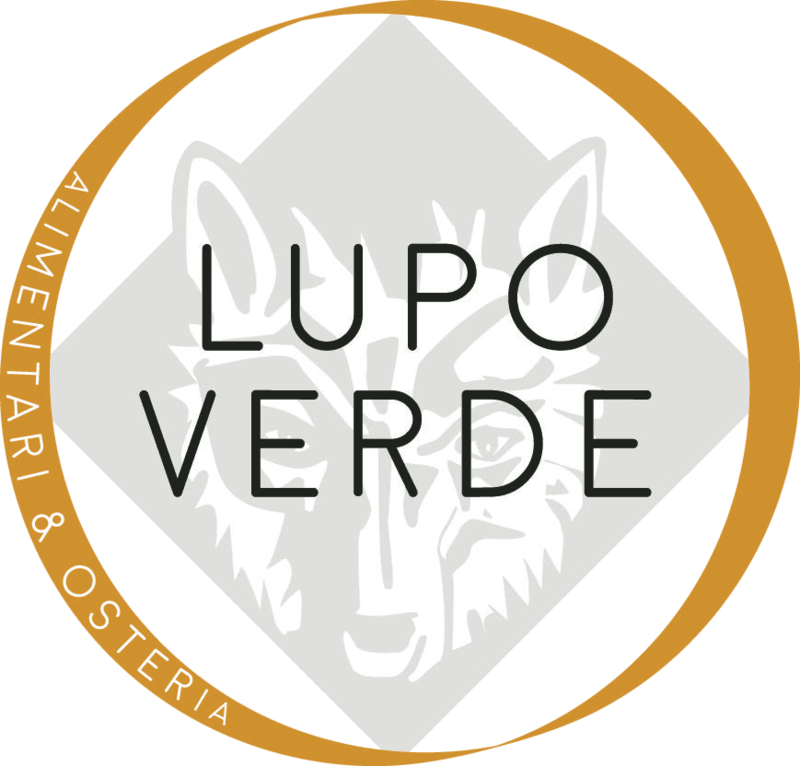 Lupo Verde’s brunch menu has hearty egg dishes with an Italian flair, like uova in camicia (poached eggs in San Marzano tomato sauce with grilled bread) and parmigiana di patate (scamorza cheese, salame toscano, besciamella sauce, prosciutto cotto, and poached eggs). They also offer numerous creamy pastas that can totally pass as breakfast food, right? 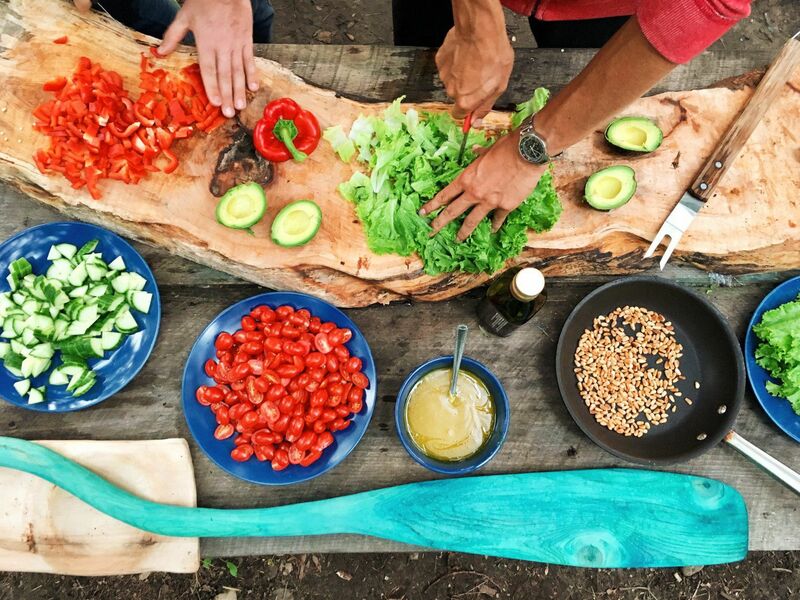 On the restaurant menus of the last decade, charcuterie and cheese boards have become nearly as ubiquitous as beet salad and butternut-squash soup. But how many places have whole rooms devoted to the stuff? 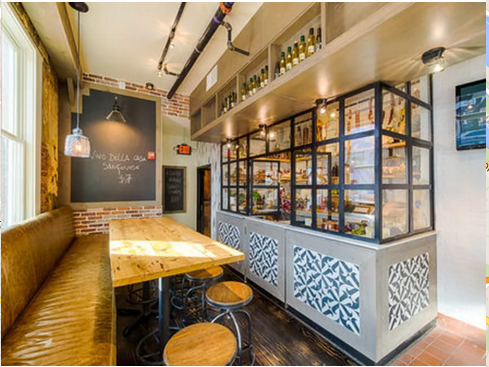 Here, a glassed-in nook puts forth lavish spreads of Italian imports and house-cured prosciutto, and also does take-home orders of meats and cheese. 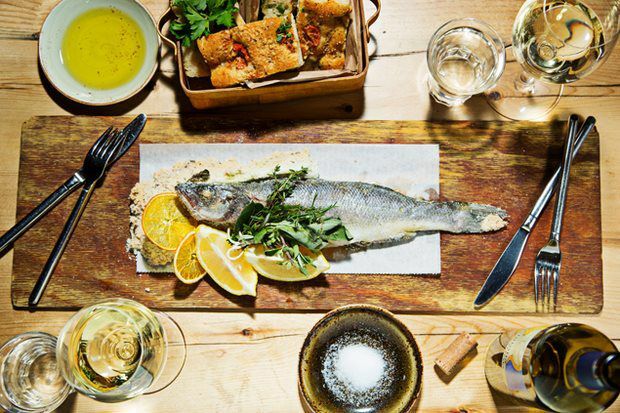 Our favorite casual joints, celebration spots, and unexpected surprises. 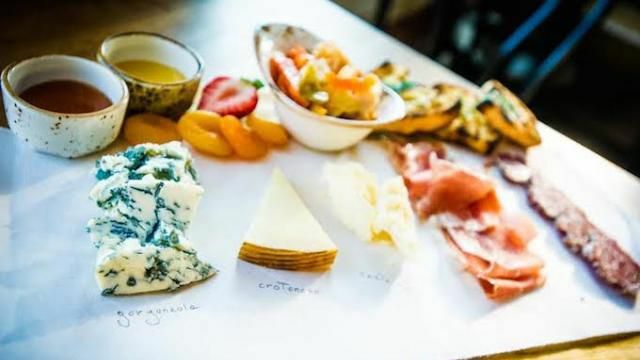 An entire room devoted to Italian charcuterie and cheeses is one of the many draws at this charming 14th Street newcomer. Drop by the warmly lit bar for a board of salumi e formaggi and excellent cocktails made with Italian liqueurs, or head upstairs to the brick-walled dining room for craveable cacio e pepe pasta. #Happy #Labor #Day #weekend to everyone. 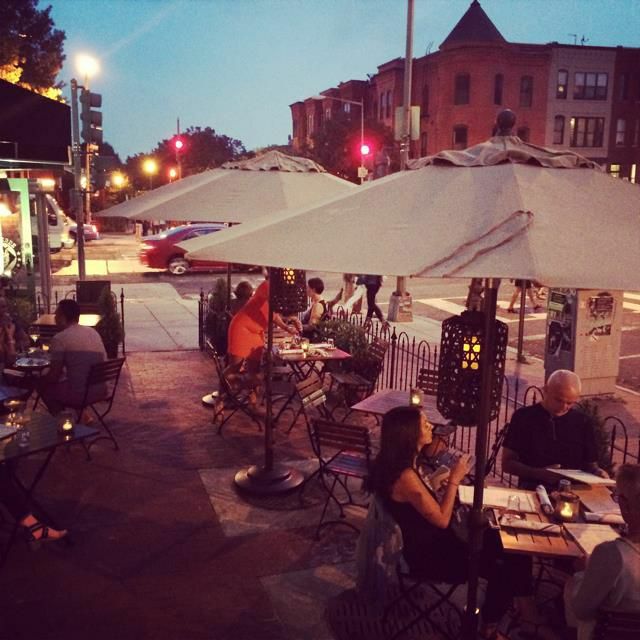 We are ready to serve great #food and fabulous #drinks on our #patio. #Ciao and see you around.